The Community Chair Project is a collaborative effort to build outdoor chairs for community spaces. 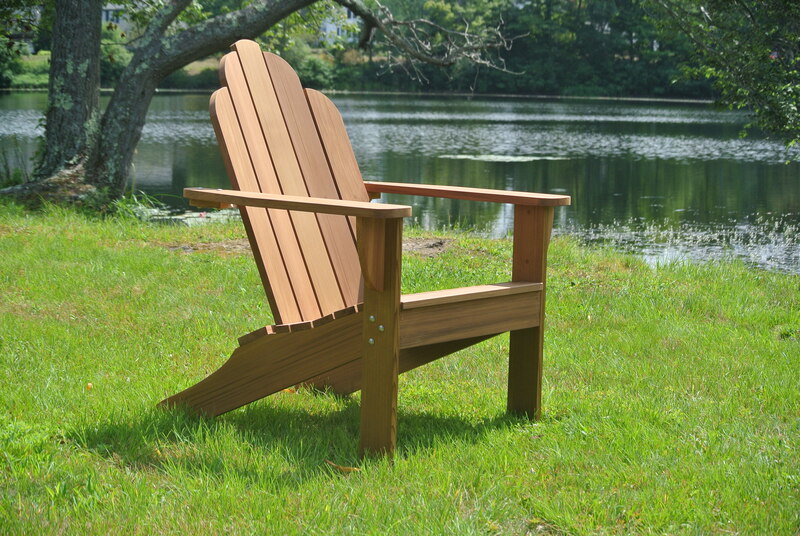 The initial goal of this exciting project is to raise funding for six outdoor chairs made from reclaimed wood, and to bring the project supporters and their families together to help build the chairs in Community Build Workshop classes at The Green Woodshop. Workshops will be held in a safe and fun environment, suitable for all ages. Participants will work with basic tools and prepared materials, which will allow everyone involved to help with the build. There are so many beautiful outdoor spaces in the local community, but very few have comfortable places to relax and enjoy being with friends and neighbors. Supporters of this project will have the opportunity to submit suggestions for outdoor spaces such as parks, community centers, recreation areas, public gardens, land trusts, and local libraries, where they’d like to see community chairs. The level of support pledged from each community, as well as the suggestions submitted by each of the project backers will help to decide how the chairs will be donated. Chairs funded by Community Sponsors and Community Patrons (pledges of $750 and more) will go directly to the community they are sponsoring. If the funding goal is exceeded, the additional funding will be used to build additional chairs, which will extend the reach of this project, and provide an opportunity for even more of the community to enjoy this experience. I became excited about the idea of building chairs for community spaces while making furniture for a garden restoration project at my local public library. Bringing people together to support this project, and then working with them to build chairs for everyone in a community to use and enjoy, would be an amazing experience. Sharing information about this project with your friends and neighbors, as well as with your social and professional networks may help to bring community chairs to your neck of the woods. Kickstarter is a new way to fund creative projects. Projects, big and small, are brought to life through the direct support of people like you. Each project is independently created. Artists, designers and craftspeople have complete control over and responsibility for their projects. Together, creators and backers make projects happen. Project creators set a funding goal and deadline. If people like a project, they can pledge money to make it happen. Funding on Kickstarter is all-or-nothing - projects must reach their funding goals to receive any money.